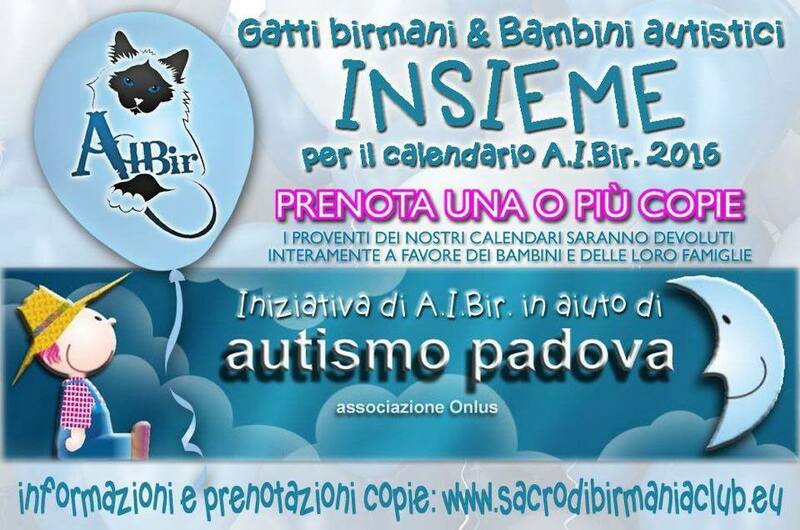 The A.I.Bir. 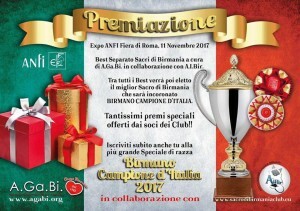 Associazione Italiana Birmani’s commitments about the social still goes on. 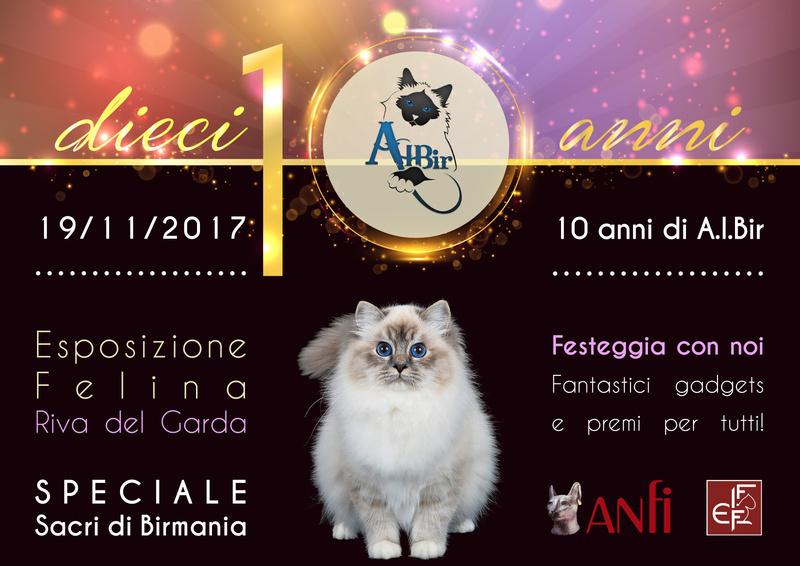 One year ago, for the ones who remember or has been there, on december month in Florence we have picked up the funds with a lottery of beneficence to help some needy cats of cares, seized and submitted to a shelter. Today these cats have again a house that loves them. 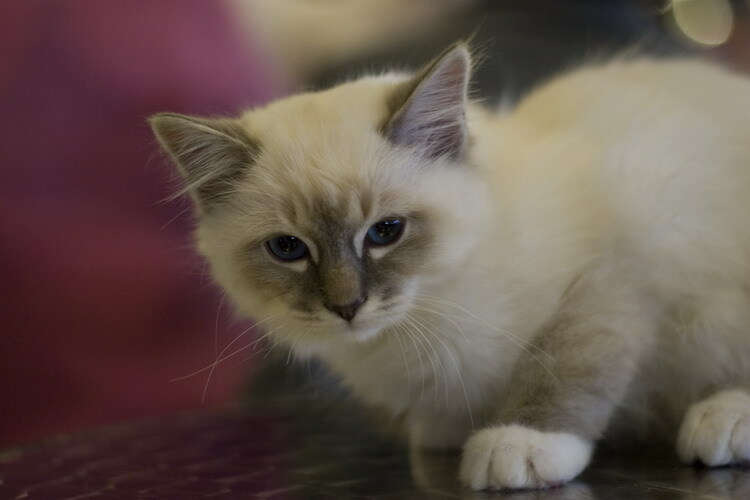 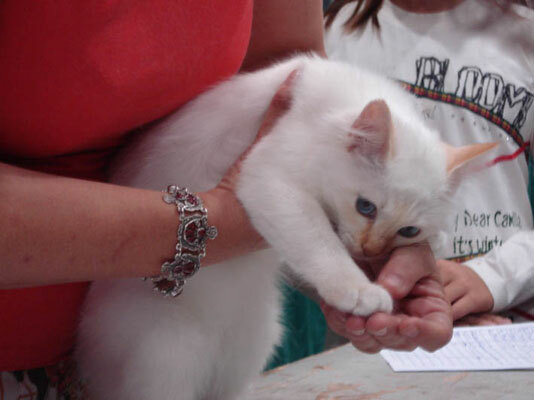 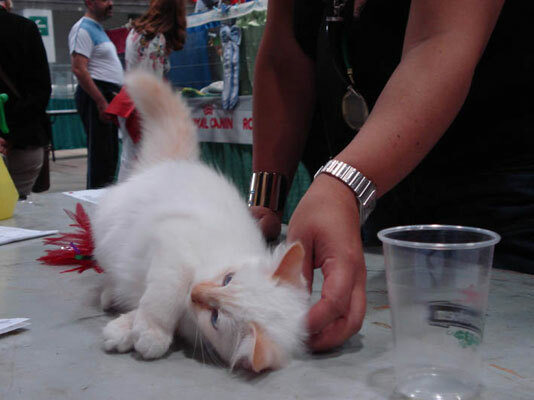 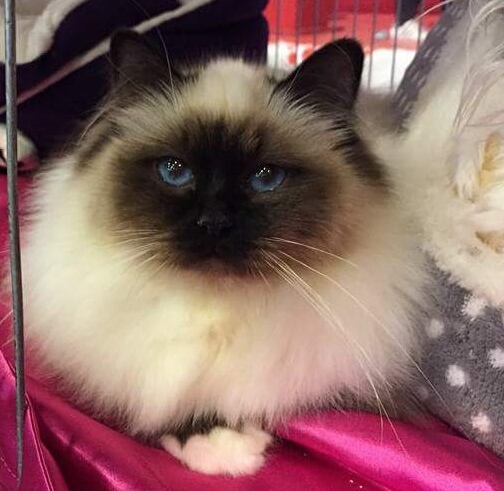 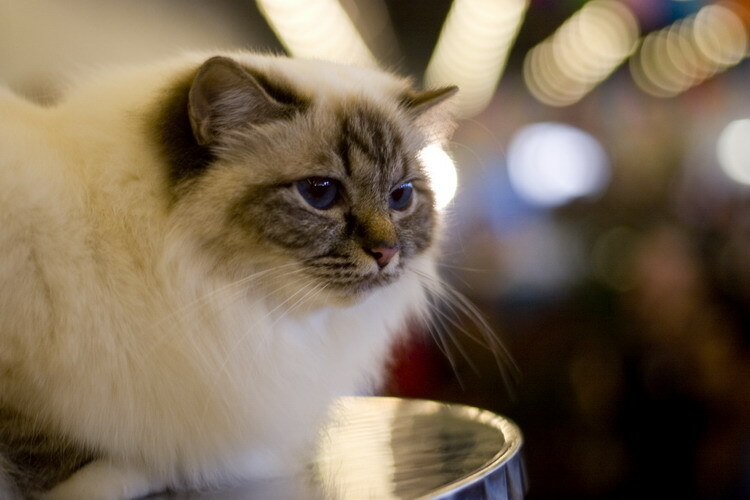 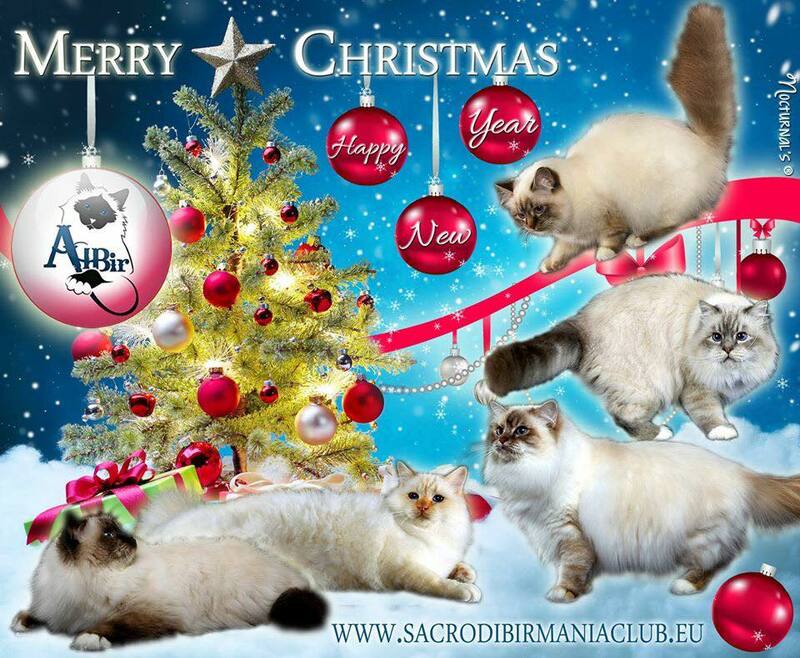 This year we want to devote us to of the very special children for which the birman is one of the most suitable breeds in order to pet therapy. 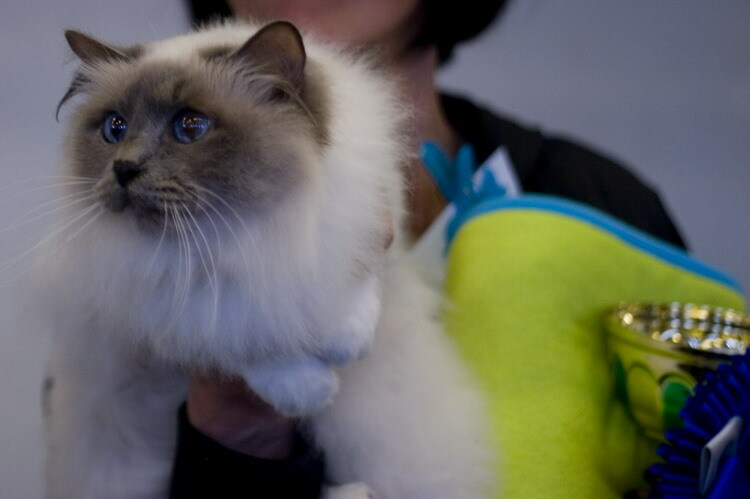 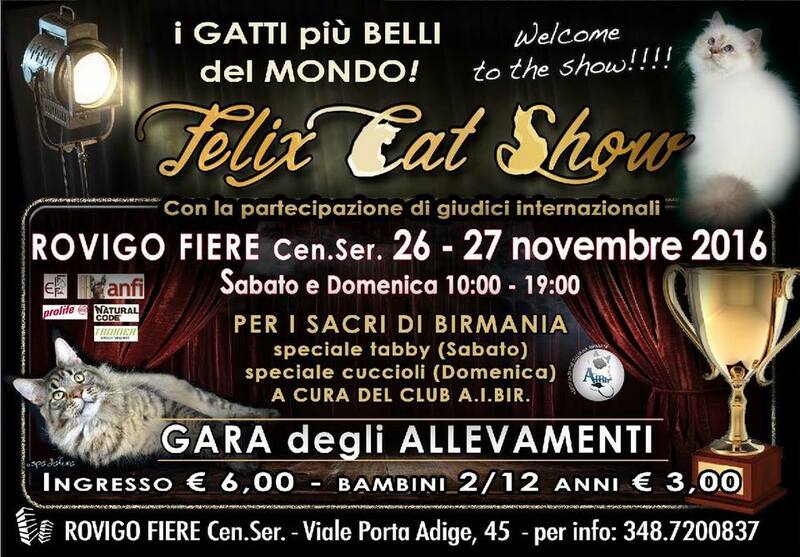 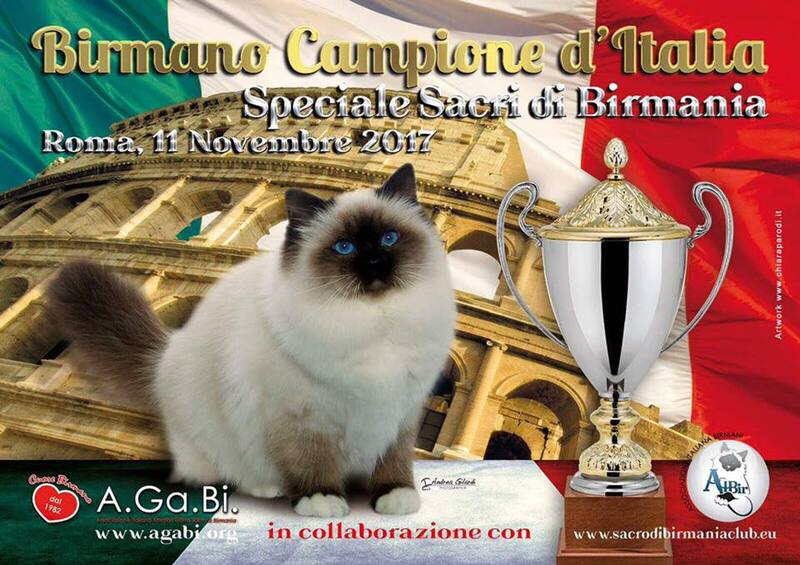 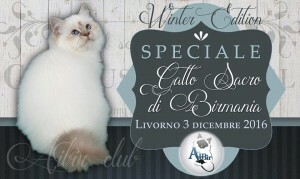 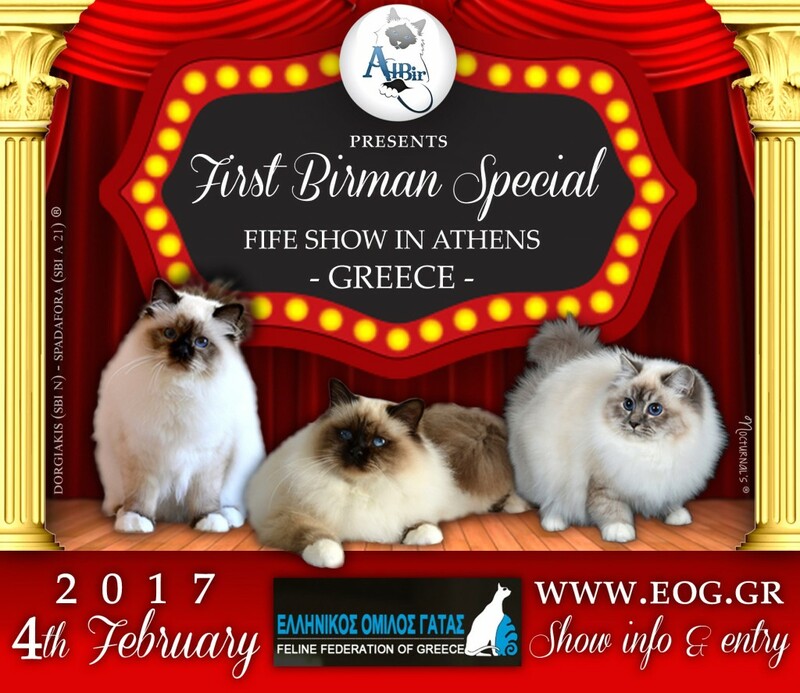 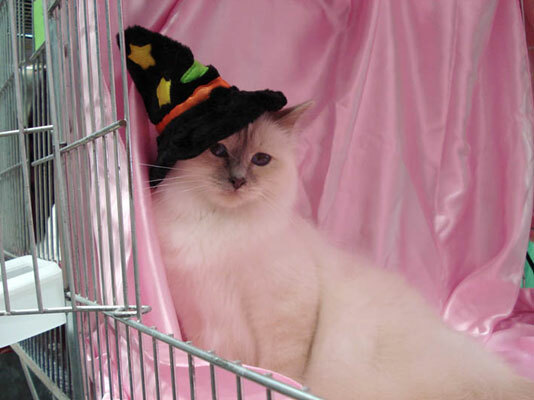 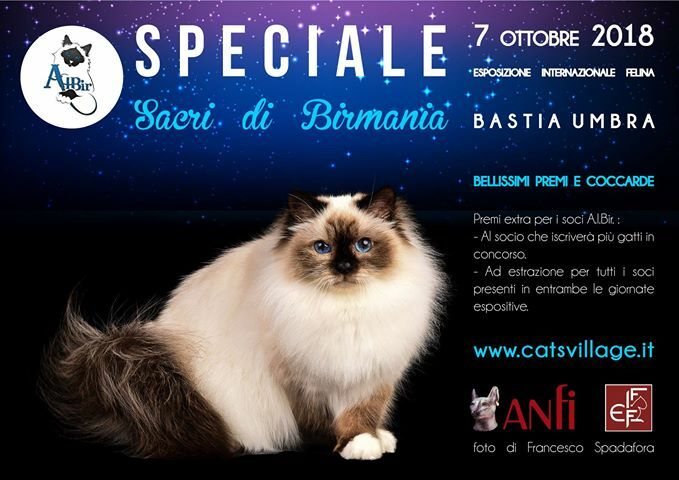 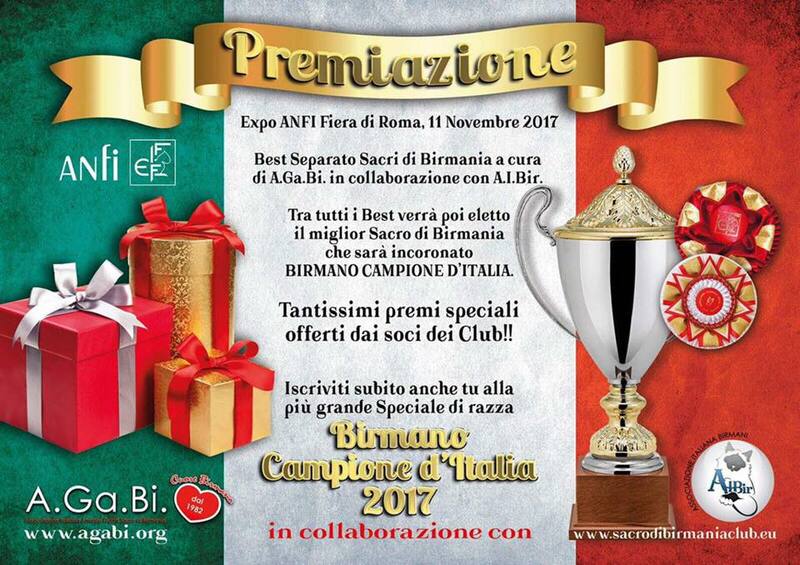 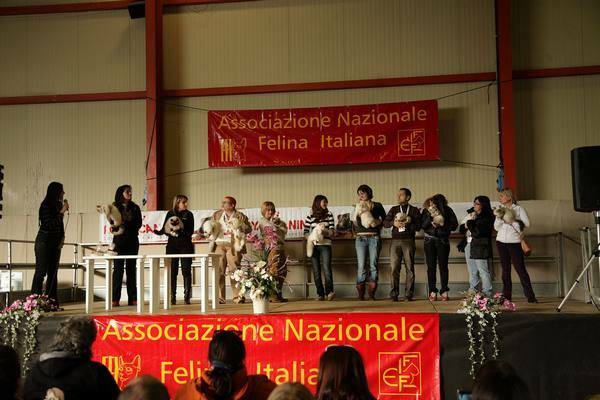 The sacred birman cats of members and friends will partecipate to a photoshoot together with the childrens and kids of Autism Association from Padua, for the 2016 A.I.Bir. Calendar. 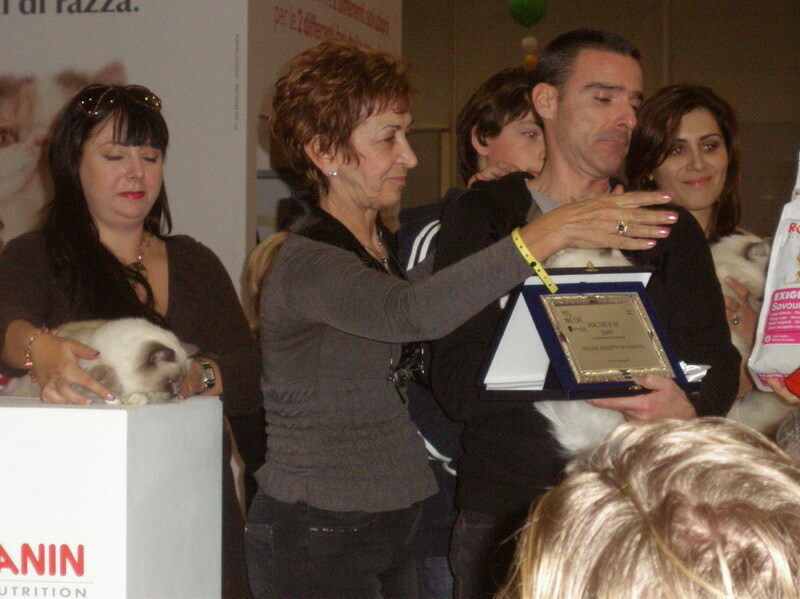 We are pleased to announce that the ANFI invited us to the first Mediterranean Winner Show. The club has accepted this invitation with great pleasure and will do their best to make this event unforgettable. 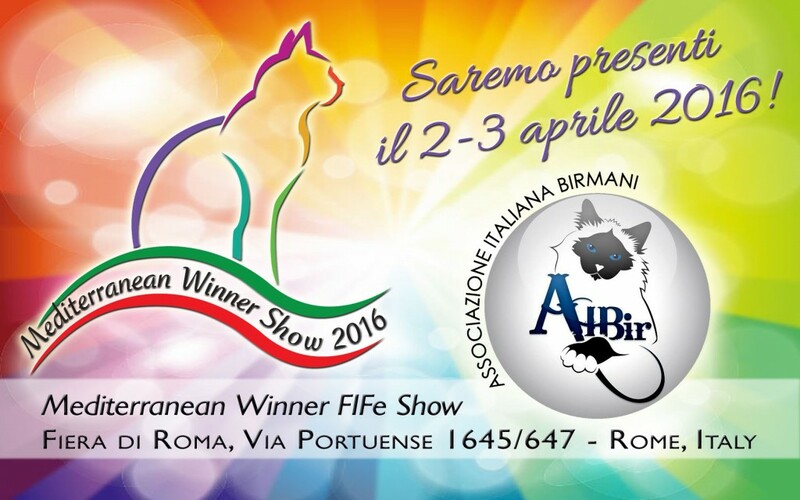 2 and 3 April, don’t forget this important event, in Rome, we are waiting!